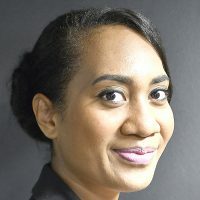 The Fiji Meteorological Services says a strong wind warning remains in force for all land areas of northern Lau group. However, Tropical Depression 03F now lies over the eastern parts of country and continues to move southeast at 32km/hr away from Fiji. 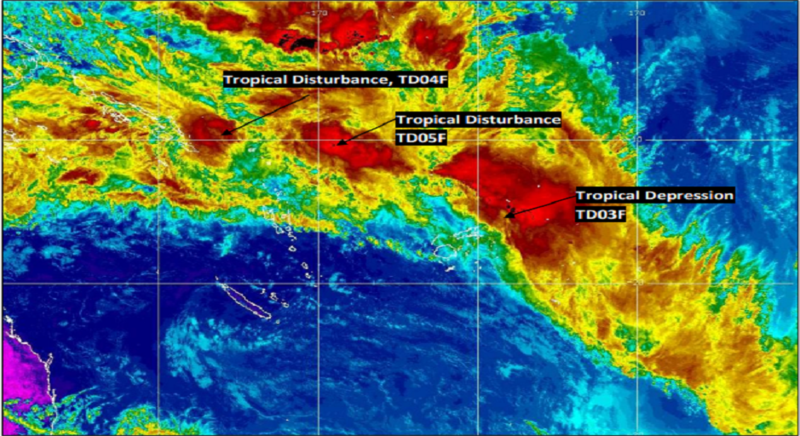 Meanwhile as of yesterday, Acting Director, Viliame Vereivalu revealed that another Tropical Disturbance (TD05F) was analysed to the far south west of Fiji. He says TD05F is moving east at about five knots and the potential for this system to develop into a tropical cyclone in the next 24 to 48 hours is low to moderate. An active trough of low pressure now lies over northern parts of Fiji. Associated cloud and rain affects the northern and eastern parts of Fiji. Vereivalu is urging the public to take heed of the warnings as they closely monitor the two new disturbances.